Happy New Year! 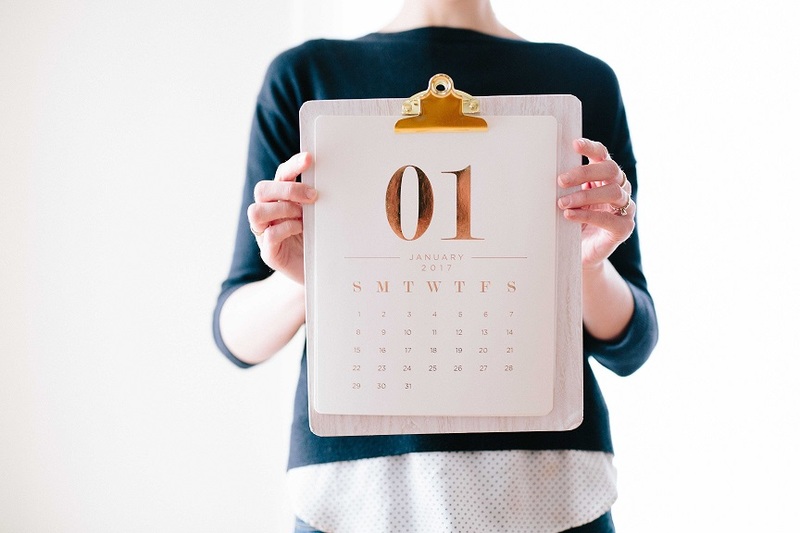 If you are committed to getting your small business flourishing in 2019, this is a selection of free and low cost events happening in BC may be able to help you reach your goals. Summary: Free phone-in for those thinking of starting a business.The session is broken into 2 parts. In Part 1, we explain how to write an effective business plan. We cover each section of the business plan and provide strategies and resources to ensure your plan is well organized and consistent. In Part 2 we uncover how to make your business official. Summary: For many entrepreneurs and startup-curious talking with Kamloops Innovation and TRU Generator is the first step on their startup journey. This session will provide you with an overview of the tools, resources, mentorship, workshops, events, and support available to you through Kamloops Innovation, the TRU Generator, and other organizations in our network. Summary: This nine seminar program focuses on teaching you how to turn a good business idea into a successful business venture. Learn about the most important operational areas for new businesses and how to evaluate them across 30+ hours of education, delivered by industry experts. Seminars cover business viability, planning, market research, operations, marketing and more. Each seminar can also be booked individually. Summary: TANDEM is excited to team up with VANTEC and SFU Venture Labs to help entrepreneurs raising capital get their back-of-house investor ready. These monthly sessions will be led by Tandem Advisors that will guide each participant to be Deal Room ready. Summary: Business is booming and it’s time to get some help… but should you hire an employee or a contractor? What are the pros and cons of each that you should consider before you start? How you hire someone can be as important as who you hire. We’ve partnered with two HR professionals who will dispel some myths and outline the legalities of employment contracts, so you can avoid hiring pitfalls, stay on CRA’s good side and start your new work relationship on the right foot. Summary: This webinar will provide you with a tour of our website, assist you with searching the data holdings and show you how to locate and download data with ease. Summary: Join the next wave of entrepreneurs from your local area at the free Rock My Business Plan workshop series! Learn the steps to get your business plan started, confidently talk about your business idea and connect you to a cohort of like-minded entrepreneurs.